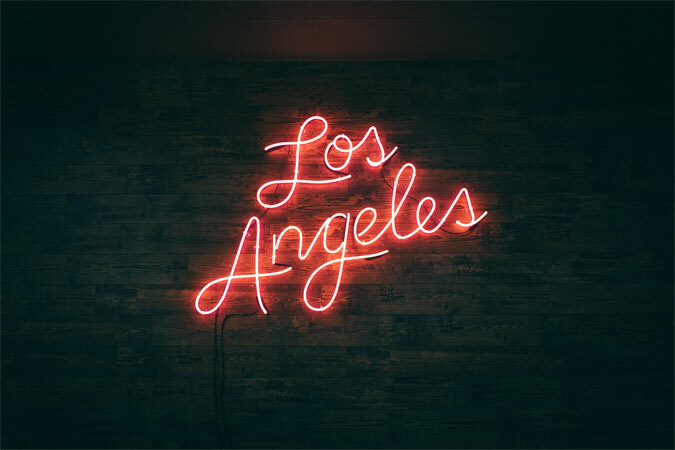 Now you can move to Los Angeles, California without any disconnection from your daily routine and office business … Here is all what you need to know in order to manage your postal mail. 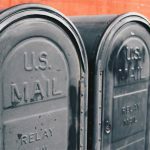 As traditional mailbox in California became a thing of the past; Virtual PO Box emerged as the new technology. This smart solution enables users to manage their business through a virtual address wherever they are. The idea of a virtual office is believed to be the office of the future. It is highly functional for businessmen who travel a lot to meet customers and partners and for industries reducing office costs and space. And while receiving your mail is essential, it is not everything. 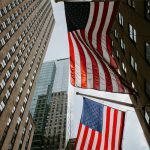 Ambitious business owners and companies seeking overseas presence can benefit a lot of getting a virtual address and indulging into the virtual business lounge. What can be better than an office in Los Angeles? Yes, nothing. Having a virtual office in Los Angeles guarantees that all your incoming mail is scanned upon your request and delivered electronically to your online mailbox. You decide which mail of value is likely to be processed and you have access to your mailbox wherever you are. It is time welcome your Virtual PO Box Los Angeles. Before the technology of virtual mail, renting a PO Box in Los Angeles was a fine solution for many individuals. Businessmen, travelers, international students and even celebrities receiving fan mail benefitted from having a PO Box. Check how to rent a po box. However, life changed and new technologies emerged. And in a globalized world no one wants to waste their time visiting the post office or worrying about the many inconveniences of traditional mailboxes. With traditional mailboxes you had to pick your mail yourself or ask a family member to pick it up for you if you are not around. Losing your mailbox key and the long journey of claiming it back was a very redundant scenario. Above all, junk mail sneaking midst important mail items was an all-time headache. 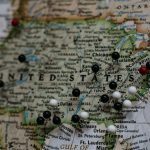 Now imagine having your own virtual PO Box in Los Angeles with a street address of your choice that you can manage online anytime and anywhere. Paradise? Get introduced to the magical Los Angeles mail forwarding. 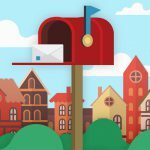 A virtual PO Box with a street address of your choice guarantees you no more mess at all. Whether you are in Los Angeles or wherever you are in the US, you will receive your mail. Virtual mailboxes are a smart solution that brings the world’s most advanced technologies to serve you. Having a device connected to the internet means that you have direct access to your mail all the time. Once on moving, you won’t have to worry about your mail anymore. There is no more need to regularly check whether the items you ordered online. A virtual mailing address that does not change wherever you go spares you all these troubles. 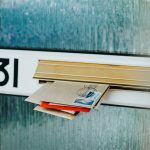 Virtual mailbox providers use advanced scanning technologies to deliver images of the mail items and packages you receive. You receive online notifications to check wherever you are. This means that you can also keep an eye on your business, make a call and connect with your team whether you are in your PJs, in the airport, in a conference or reclining under the blazing sun in the Maldives. You can easily forward your items to your location or store them securely. 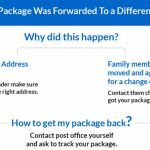 You do not have to worry about your mail and packages during relocations. You can also deposit your checks, pay your bills and ship packages. Virtual mailbox service providers help you to simply take care of your mail while moving to a different place without any inconveniences. We always recommend that you check the place you are about to rent in person and not just online. However, it is always good to have a hotel reservation as a plan B. So that you can take all the time you need to check good places for permanent stay. Renting your own car will save you time and money. However, dig for good bargains and find the right agency. ALWAYS! Check over the care before taking it. Renting an apartment in Los Angeles can be a bit tricky and not this easy. Search carefully and consider your budget. Make sure you give space to the time wasted in searching on your schedule. With few clicks, you can book a hotel, rent a car, search for a nice apartment and manage your postal mail. You can have even a nicer relocation in Los Angeles while technology is supporting you. With PostScan Mail’s virtual mailbox services you can get your virtual address in California. Pick an address in the most prestigious areas of Anaheim, Los Angeles, San Diego, San Francisco or San Jose. 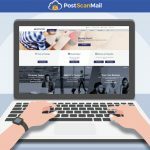 PostScan Mail makes virtual mail forwarding possible. Once connected to the internet you are able to check your mail and forward important items wherever you are.